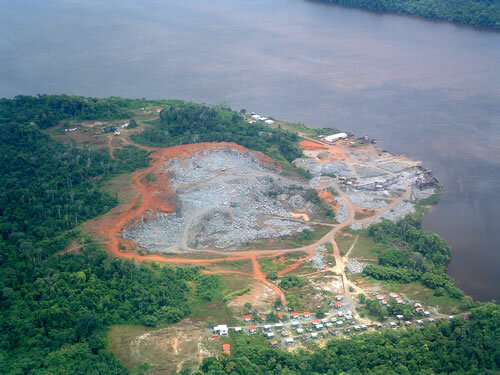 The Sales Department and Stone Stockpile is located 1 mile south of the capital, Georgetown, at Providence, East Bank Demerara. View the Stone Product List. St. Mary's Quarry was established in 1956. It is located on the left bank of the Essequibo River, about 20 miles upstream of the town of Bartica. 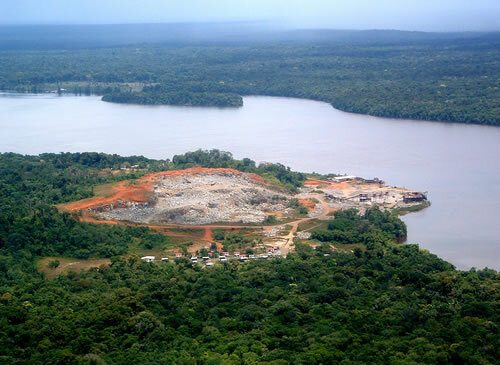 The estimated aggregate reserve is 35M tonnes. Today, St. Mary's is the largest producer and supplier of crushed stone, boulders, gabions and other quarry products for road building, sea defence and other major construction projects in Guyana.